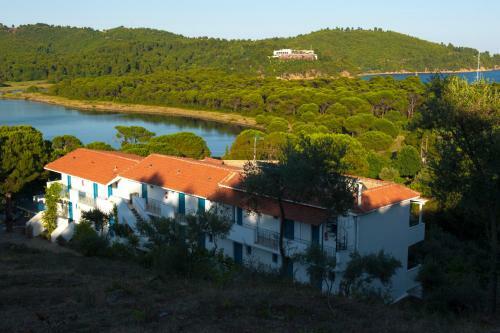 Aelia Studios is located in Koukounaries, Skiathos. Aelia Studios offers to its guests bbq	and garden. Families with kids will find children playground at the hotel. The property accommodates visitors in studio, family room and other might be available upon request. The rooms offer sea view, landmark view, lake view, mountain view and garden view. Room amenities include air-conditioning, heating, tv, satellite channels, fridge, etc.